The Interactive Commons (IC) vision started about three years ago. It began as our Magnetic Resonance Imaging (MRI) lab became increasingly involved in research that had less to do with “medical” imaging, and more to do with helping others see data and materials in new ways. At its roots, MRI imaging is a series of steps—gather, process, visualize, apply. In our research lab, we design MRI scanners to gather data and optimize how these data are processed into a visual representation that radiologists apply to make a diagnosis. Similarly in epidemiology and biostatistics, there are large data sets being gathered from electronic health records rather than an imaging scanner. What’s more, the same kinds of challenges exist in processing these data into a form that we can make sense of and apply to decision-making. The parallels extend to data on neighborhood poverty trends, energy grids, geological features on Mercury or understanding how black holes work. Fundamentally, all of these areas share many common problems and solutions, yet we haven’t had a platform to routinely bring these different groups together. It was this set of observations that I took to our university leadership. What I initially proposed then has now taken on a life of its own through the constant guidance of our Executive Director, Erin Henninger, and our dedicated group of faculty and student advisors and collaborators. At a basic level, the IC is meant to create a place and process to encourage radically different academic disciplines to begin new conversations, exchange knowledge and find new ways to look at problems—something that often happens today more through happenstance or serendipity. Collaboration across disciplines is something we at Case Western Reserve University already do quite well. Our goal at the IC is to use best practices from the organizational behavior and team science literature to create an environment where unconventional collaboration can happen even more, a phenomenon some call “engineering serendipity.” The IC is already where one can find cutting-edge technology resources to support visualization of complex data, as well as a physical space where individuals with diverse expertise and perspectives can come together to find new ways of seeing. Through this calculated approach to “engineering serendipity,” we hope to spark paradigm-shifting innovations that make life better. As we expand over the coming year, we hope in particular that this web site can serve as a resource for anyone developing applications for visualization of data, especially those interested in using the HoloLens and other augmented or virtual reality devices. Please contact us if you have any project that you think might have a home within the IC. Even if you don’t have a project right now, please come by one of our events to meet other like-minded individuals, to see other projects and to maybe get some inspiration for your own projects. We look forward to seeing you soon! 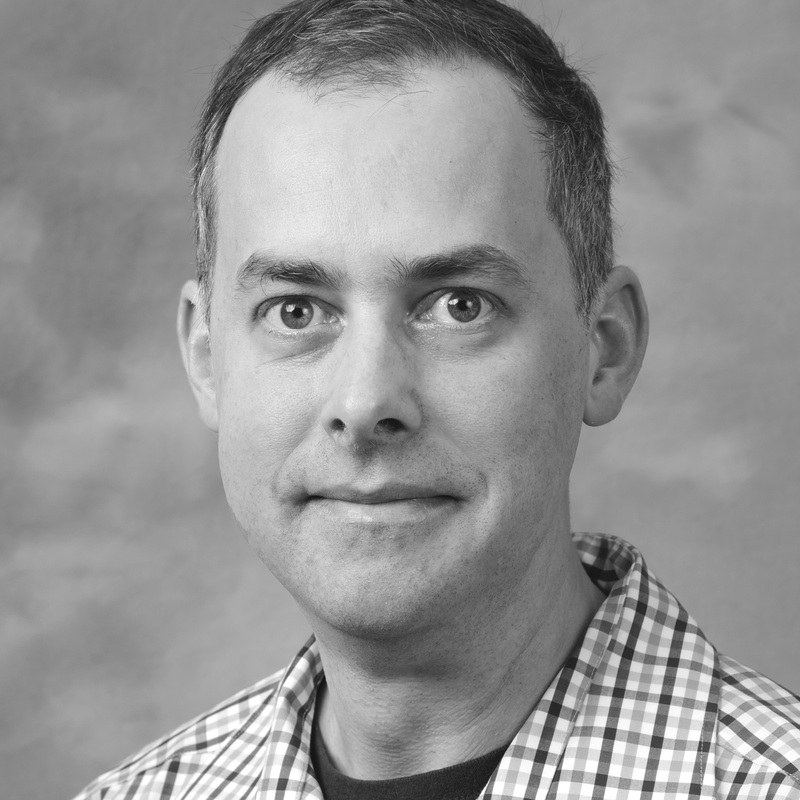 Mark Griswold is the Director of the Interactive Commons and Professor of Radiology. His work includes advanced MRI technology and 3D visualization.